Tiger Giving Day: Help bring art by an Auburn alumnus home! 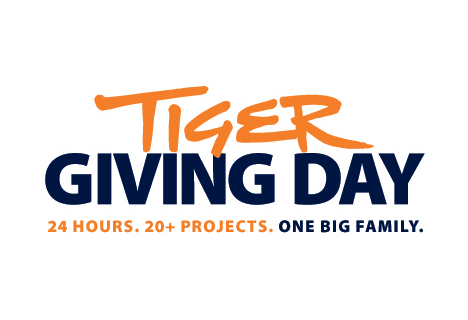 On Tuesday, December 1, JCSM will participate in a 24-hour fundraising event, Tiger Giving Day. 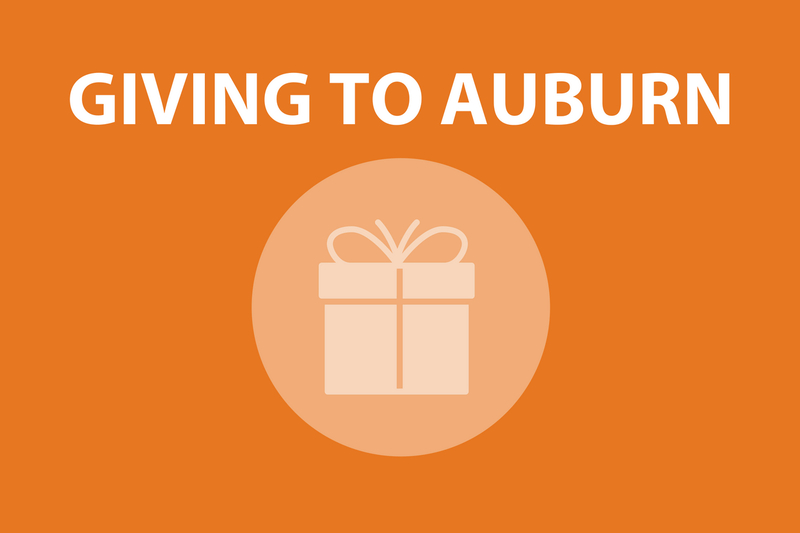 This campaign is the Auburn University Foundation’s response to Giving Tuesday, a global day of philanthropy. JCSM’s project involves a special connection to campus. We are seeking funds towards the purchase of Elektro Licht Kraft by Robert A. Schaefer Jr. ’75. He credits his elective photography course at Auburn as one of the transformational moments that made him the artist he is today. Our hope is with the addition of this work and other photographs to the collection this year, JCSM can provide the same kind of “Art changes lives!” moment to the next generation of alumni. There is tremendous power in every gift—great and small. Whether you contribute at the society level of $1,072 or as a part of this 24-hour online giving campaign, your support increases the number of meaningful acquisitions we can add to the collection. The piece is part of the 1072 Society Exhibition, available to view now! This is Dakota. Watch his story below and meet the artist, Robert. 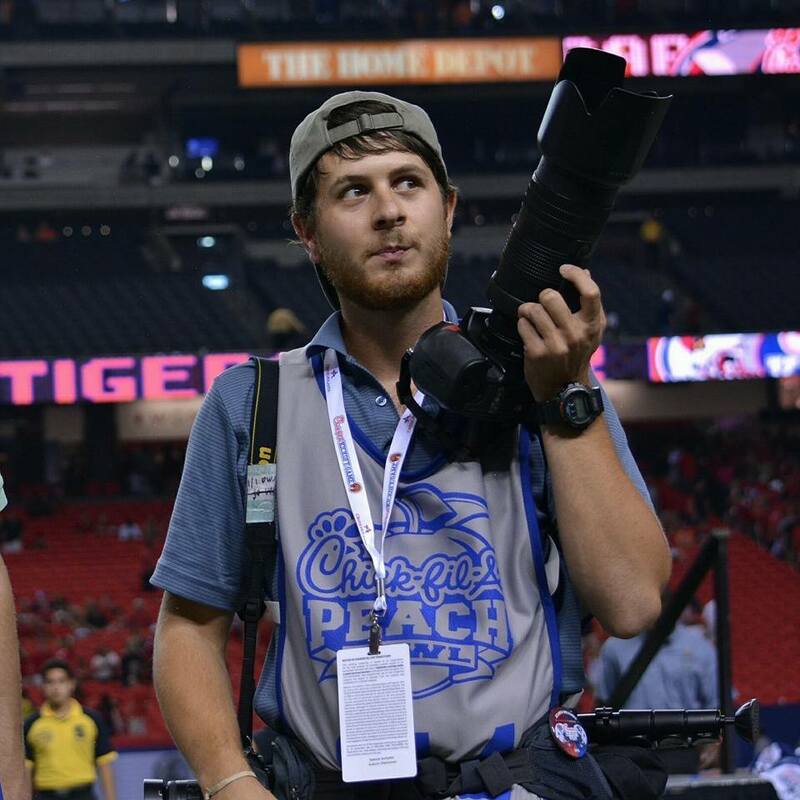 Dakota is the senior photographer for The Auburn Plainsman and the photo lab manager at Biggin Hall. Robert is a photographer and instructor at New York University and the Penumbra Foundation in New York, New York. Both are proud of their Auburn experience.